Get noticed and boost your bottle product sales. 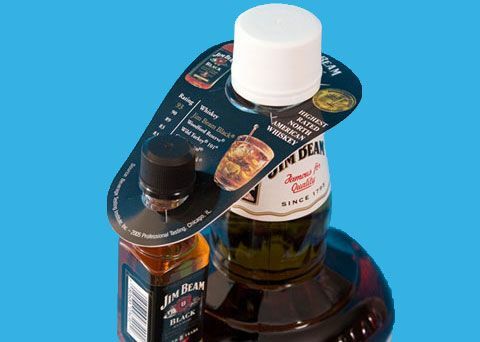 Bottle neck hang tabs from Do-It Corporation get your bottle product noticed and can increase your sales. 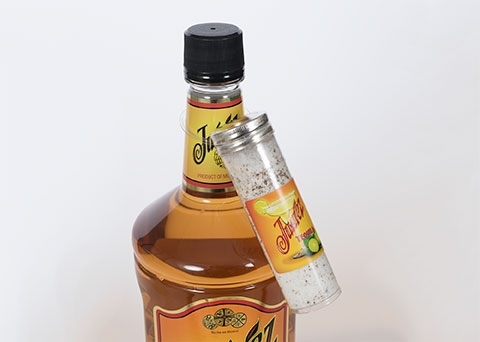 Perfect for cross-merchandising and unique promotions, bottle neck hang tabs can attach smaller sample packs and bottles to almost any bottle. 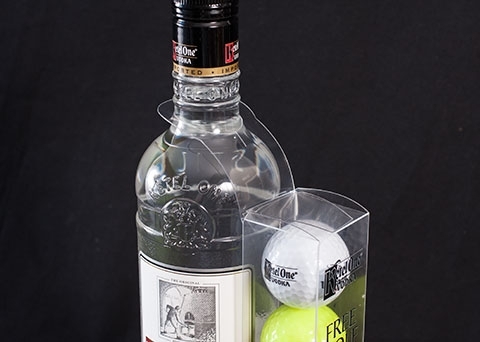 With our printing capabilities, Do-It Corporation can custom design a bottle neck hang tab to match your brand colors, maintain your brand identity, and create a consistent, eye-catching retail display option.